I would like to give credit to a Facebook page friend who want to stay anonymous shared the data with me on this. If any of you see any issues with any of the numbers or have better stats please share with me here. 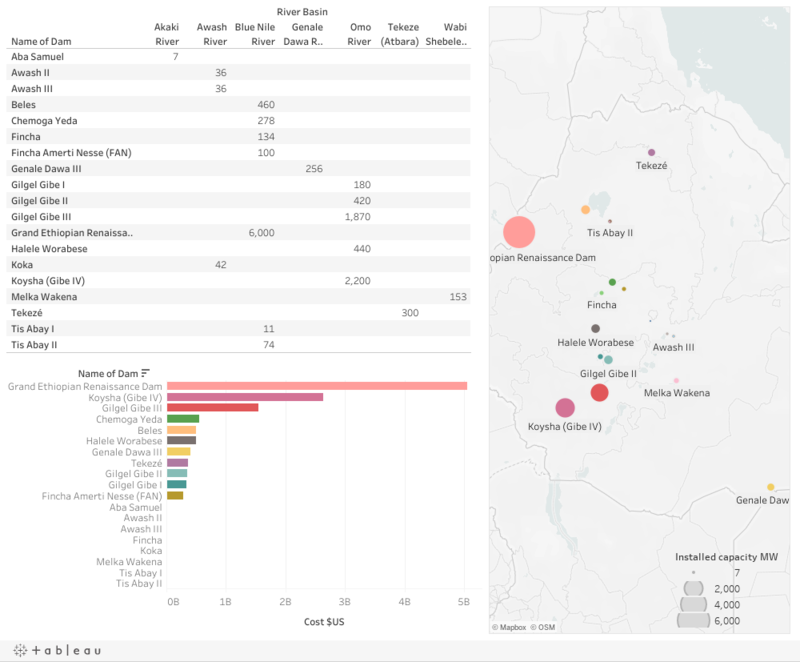 The full chart dashboard is at ​tableau public.